Literally Sports: Who is the best player in the NBA? The biggest debate in the world of basketball has nothing to do with which team will win the NBA finals this year, it is all about individual success. Kobe or LeBron? 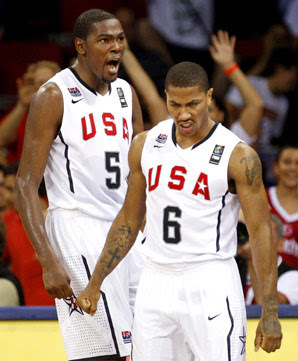 What about Durant? Is Derrick Rose not the reigning league MVP? 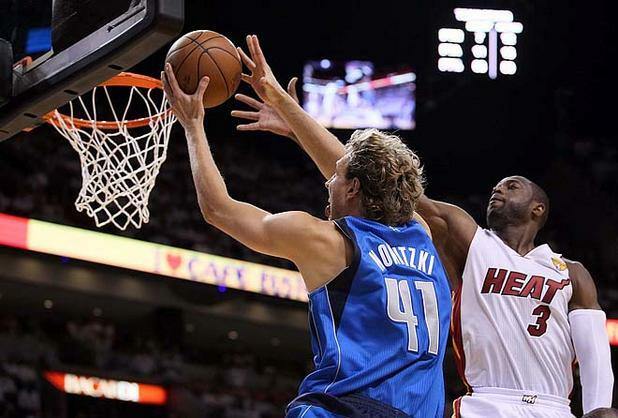 Are Wade and Nowitski not Finals MVPs? The questions are endless, but the debate can be solved with an in-depth look inside the numbers. The first thing you have to figure out is: What does it mean to be the best player in the NBA? For me, to be the best player in the league, you must have proven success over a long period of time, up to date dominance, and stats to back you up. Kevin Durant and Derrick Rose are great players, but the best player in the NBA will always be a seasoned veteran. Everyone knew that Michael Jordan was great when he averaged 28 points per game in 1984, but he did not truly become the best in the game until 1991 when he won his first championship. Neither Durant nor Rose have led their team to the finals, and they are yet to accomplish many of the things that other players in the league have been able to do. In my opinion, the Finals MVP is the most satisfying award that a basketball player can receive. It is a testament to the fact that you have proven yourself on the NBA's biggest stage. Dwyane Wade and Dirk Nowitski have both done that, and will be inducted into the Hall of Fame after they retire. 3 years ago, I would have put Wade at the top of this list. Now, however, it is a totally different story. Neither of these players are able to dominate the league over the span of a 90-100 game regular and postseason the way they did earlier in their careers. 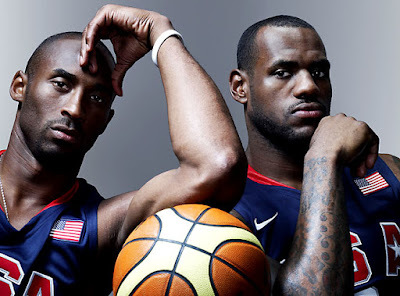 Kobe Bryant and LeBron James are undoubtedly the two best players in the game today. Bryant has 5 championships, while James is only a month away from winning his third league MVP. Both players have their pros and cons, as Bryant does not dominate in every aspect of the game the way that James does, but LeBron is yet to prove to the world that he can perform at his highest level in the NBA Finals. The deciding factor is this: Kobe's advancing age has allowed LeBron to become that most impactful player in the game year in and year out. According to ESPN's advanced stat calculator, LeBron James' Player Efficiency Rating (PER) has been the highest in the NBA each of the past 5 years. In addition to that, his postseason numbers are rated higher than Kobe's for each of the past 3 years. People may not like LeBron for many reasons, but there is no way that you can dispute his amazing talent and consistent production. Sometimes James' shortcomings have overshadowed his dominance, but we must never forget he makes plays like this. Or this. And most of all, the fact that he has no regard for human life. How is Rajon Rondo not on that list he is the most amazing point guard ever!!!!!!! Go Celtics!!!!!! Go#9!!!!!!!!! Rondo is definitely a great player, and proved his true worth in the playoffs this year. When he is not at his best, the Celtics cannot compete with elite competition. Lebron James is going to be the best player who ever played the game, Watch!!! Lebron is not the best player he has nice numbers but the last three years he has not had the scoring title and shouldnt have got mvp when he did.kobe has 5 rings and has broken a boat load of records he can take over a game at his age nobody can stop him.he was hated on for the mvp for years true he only has one but was leading the league last season until he got hurt thats the only reason durant won it.also kobe is in the top ten best to ever play the game lebron not even on that list.come on people just because he dunks hard.he drives in with his knees in the air putting them in peoples stomach and gets away with traveling .he was held to 12 points when he played the lakers 2 or 3 years ago.shut down by metta world piece. 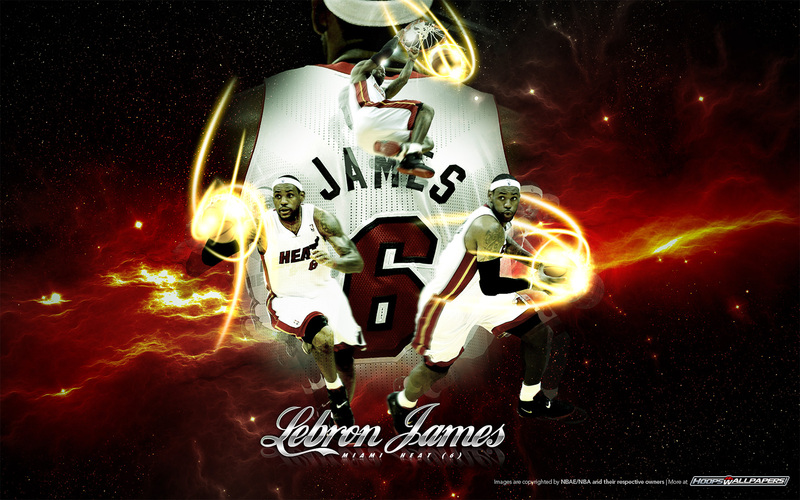 Lebron James will be the greatest player at the end of his career..
LeBron James is indeed the best player in the league. I agree with article in saying Bryant does not dominate in every aspect of the game the way that James does; in result, makes LeBron better. Even though he may not be the leading scorer, he constantly proves and breaks records in different categories in his stats, which means he's well-rounded. 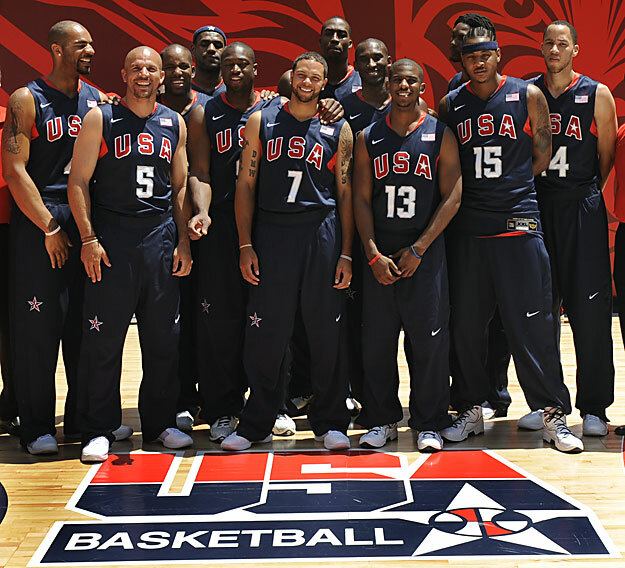 He recently just won a NBA title, Finals MVP, NBA League MVP, and an Olympic Gold Medal. Only one other NBA athlete in history did that (Michael Jordan). I’m am confident and believe LeBron James is truly the best player in the league. Are you Excited for the Draft?